The Apple Watch is about to get even more mainstream exposure. 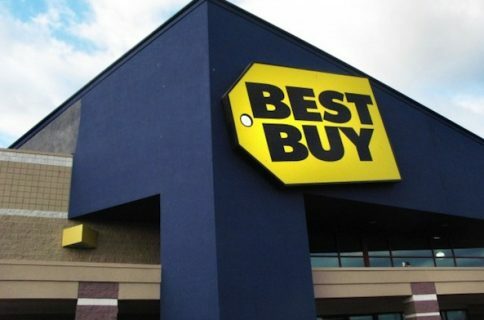 According to a report by the Wall Street Journal, Apple’s wearable will be sold in Best Buy retail stores later this summer starting on August 7th. The initial rollout will be limited to 100 stores, but will eventually triple that amount prior to the holiday shopping season. As you might expect, BestBuy is only carrying the lower two tiers of the Apple Watch—the Apple Watch Sport, and Apple Watch—it will not be selling the Apple Watch Edition, which can retail for well over $10,000. Although this is certainly the biggest third-party retail partnership that Apple has with the Apple Watch in the US, it isn’t the first non-Apple Store to sell it. At launch, Apple partnered with several high end boutiques to sell the Apple Watch, which helped shape the fashion image that it was looking to garner. Best Buy, which already sells several competing wearables from the likes of Samsung and Pebble, will certainly help the product with respect to overall mindshare. That can only be a good thing, as reports about the device’s sales figures, while seemingly decent, are still a matter of much debate. If there’s anything that we can truly gather from this move, it’s that the initial supply constraints definitely seem like a thing of the past. Not only will the Apple Watch be available in Best Buy brick and mortar locations, but they’ve also been available in Apple retail store locations for the last month. Along with the Apple Watch itself, Apple is also making available accessories—presumably chargers and the like—along with many of its popular bands. 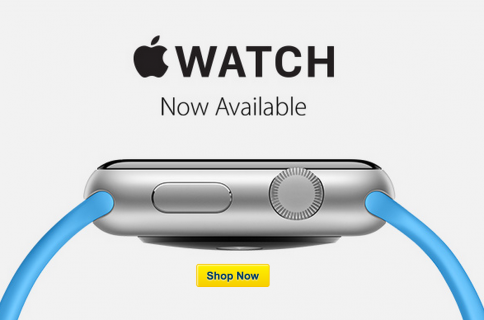 For its part, Best Buy seems pretty confident that the Apple Watch will be a hit at its stores. 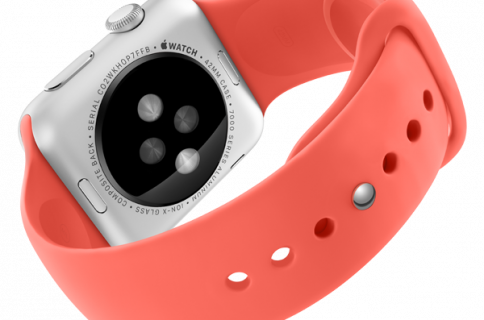 What do you think about Apple offering the Apple Watch in Best Buy stores?